Weddings at LikuLiku Lagoon Resort Fiji. Wedding packages Fiji. 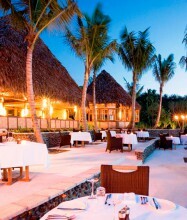 Likuliku Lagoon Resort is a unique luxury escape for couples, offering the only over-water bures in Fiji. Likuliku is an adults-only resort. Likuliku Lagoon Resort is a haven of subtle luxury, designed with integrity to cultural values and traditional design. 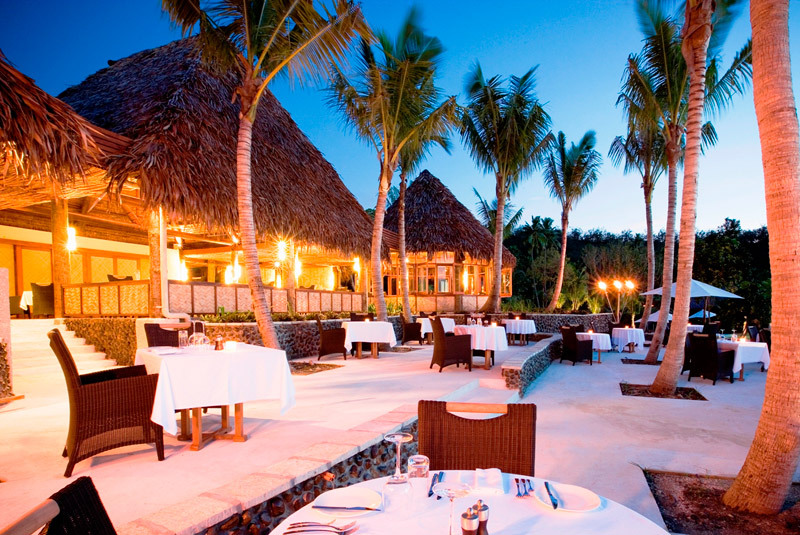 Likuliku Lagoon Resort is embraced by the renowned warmth of the Fijian people. 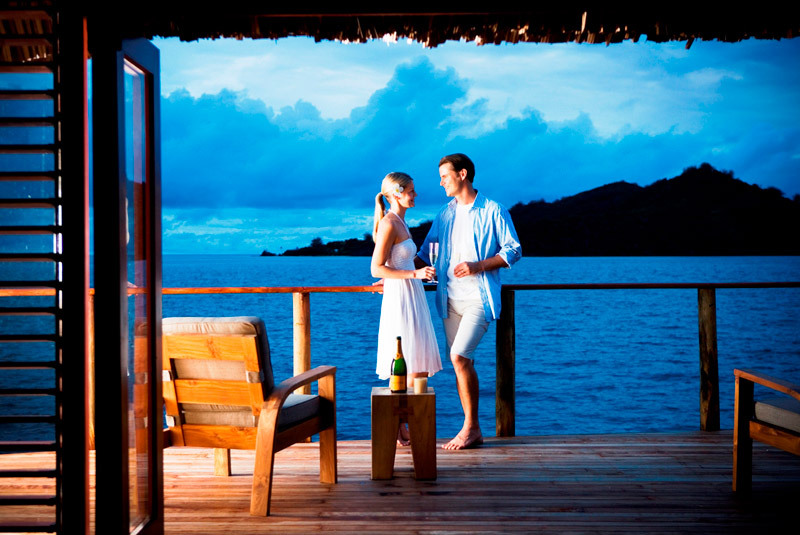 Likuliku Lagoon Resort offers faultless luxury for couples looking for the perfect island escape. There are plenty of activities to choose from on land and on the water, you can be as active or relaxed as you like. Likuliku Lagoon Resort is the perfect location to celebrate a wedding, honeymoon, renewal of vows or anniversary. Special Wedding and Romance Packages are available to ensure that your special day is unforgettable. At Likuliku, weddings can range from the simplest ceremony through to the popular Fijian Celebration, and between November and March, weddings are free (conditions apply). 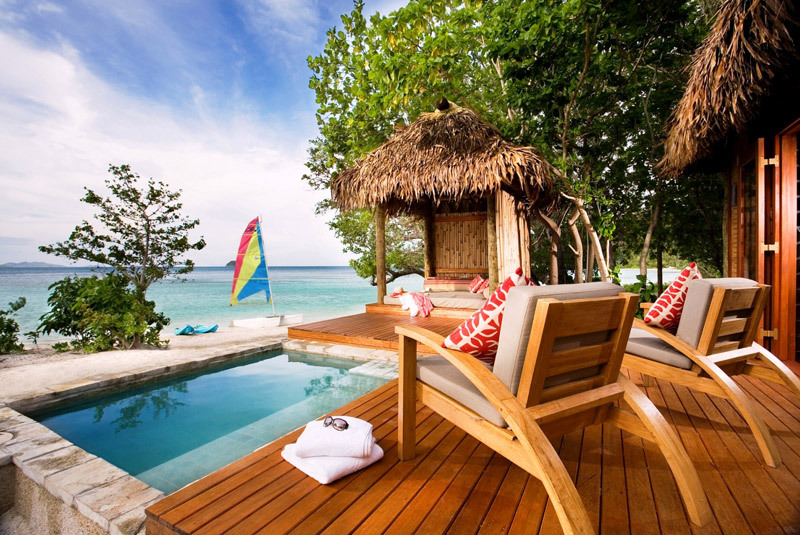 Likuliku Lagoon Resort Fiji provides an adult only island experience – a great place to relax and connect. Once upon a time across the bluest of oceans, an island was born of lava and sand – an untouched paradise whose heart was a turquoise lagoon of unimaginable beauty and tranquility. The first visitors came and explored. To honour the magic of the place, they named it “Likuliku”, meaning “calm waters”. 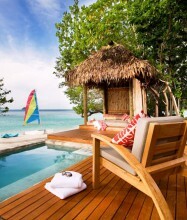 Likuliku Lagoon Resort Fiji is a haven of subtle luxury and the first and only resort in Fiji with over water-bures. It is a unique and special place designed with integrity to Fijian cultural values, traditional designs and architecture, and is embraced by the renowned warmth of the Fijian people. From the water it looks like an ancient village, so traditional is the style. The heart of the resort is a magnificent building in the design of a Fijian canoe house. Surrounded by sprawling ceilings, hand-woven thatch and an exotic mix of natural materials and modern elements, Likuliku Lagoon Resort embodies the richness of an ancient culture with vibrant present-day lifestyle touches. Welcome to Fiji’s most unique luxury escape for couples.